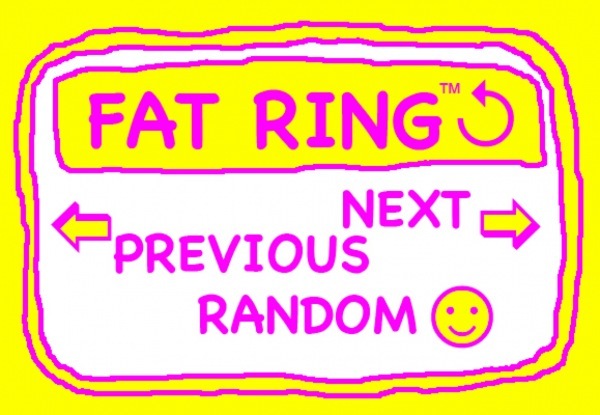 FAT Ring is kind of like far-ting for r-tards. It is also offers an alternative web indexing system to compete with those offered by key players like Google and Yahoo. The key to the “FAT Ring Indexing System” is the patented “Ring of Trust” Approach, in which FAT Lab only indexes relevant websites that they trust and respect. The FAT Ring, therefore, most effectively provides a researcher with all of the most pertinent websites related to FAT Lab. Google is in your ring.